Construction work of the first phase of Mirdif Hills in Dubai is on track, ECC Group said. The total cost of the mixed-use residential, commercial and retail development worth $820 million, Arabian Business reported on Monday, citing the contracting firm as saying. Almost 70% of construction has been completed on Janayen Avenue and Nasayem Avenue, along with finishing 40% on Al Multaqa Avenue. 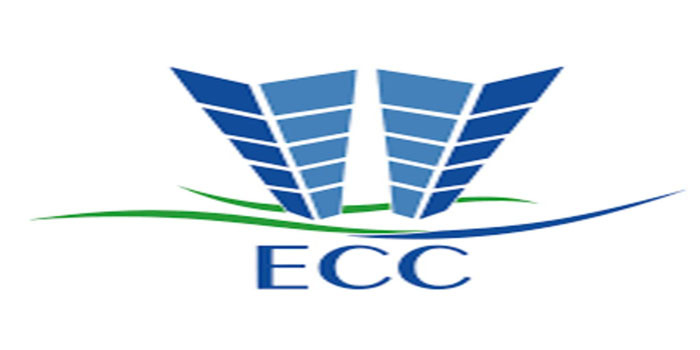 ECC Group collaborates with Prime Metal Industries (PMI), Abanos Fit-Out and Joinery, and United Masters Electromechanical (UME) to implement the AED 1 billion project. Mirdif Hills, which spreads over an area of 1 million square feet land and 4 million square feet of built-up area, is a mixed-use, residential, commercial, and retail development by Dubai Investments Real Estate Company (DIRC). The project features a four-star hotel by Millennium Hotels & Resorts with 116 rooms, 128 serviced apartments, retail units, a 230-bed hospital, and around 1,500 apartments. “We are pleased with the progress we achieved for this landmark project on behalf of our client Dubai Investments Real Estate Company within budget and ahead of schedule,” Kareem Farah, CEO of ECC, commented.